The Scoobe3D is a handheld 3D scanner for professionals made by Scoobe3D, a German manufacturer. 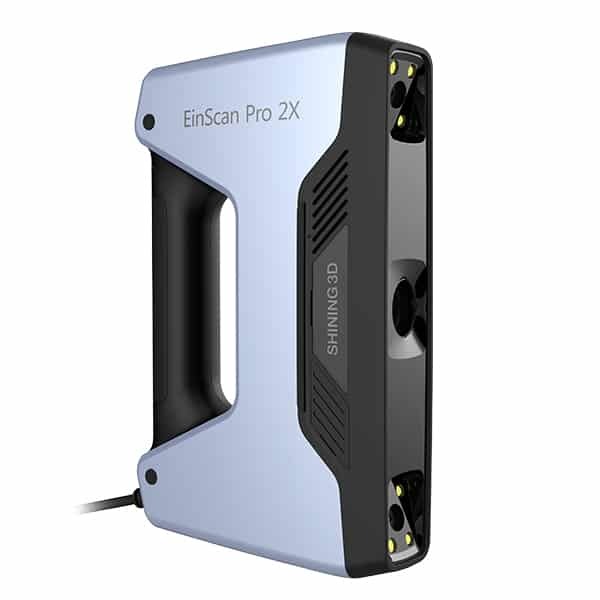 This portable 3D scanner is able to export 3D scans in STL or OBJ files. Users may send the files directly to their 3D printer. 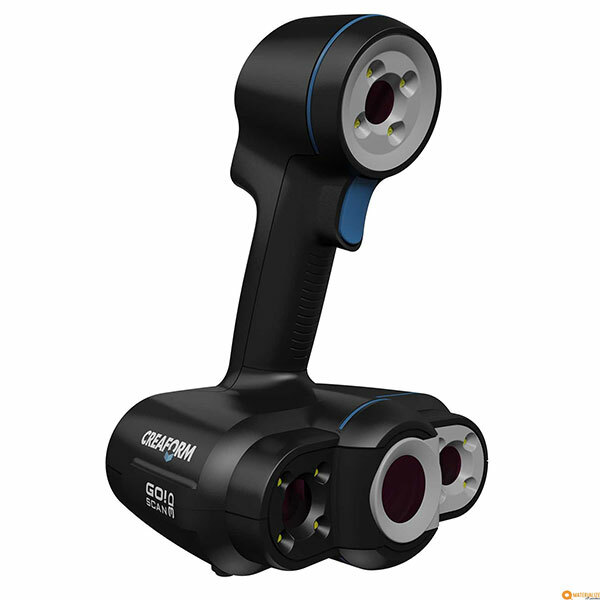 This 3D scanner uses a proprietary combination of Time-of-Flight and polarized RGB images, contrary to most other 3D scanners that use triangulation or structured light. 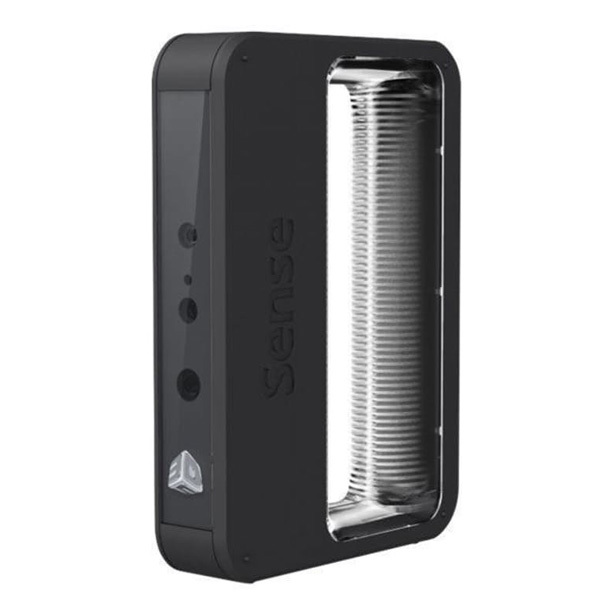 To 3D scan, the device uses its illumination unit as well as its polarization unit. The premium version enables users to 3D scan larger objects with a more comfortable usability and maximum accuracy. Versatile: according to the manufacturer, users may easily 3D scan many materials (including reflective surfaces) without the need for post-processing. 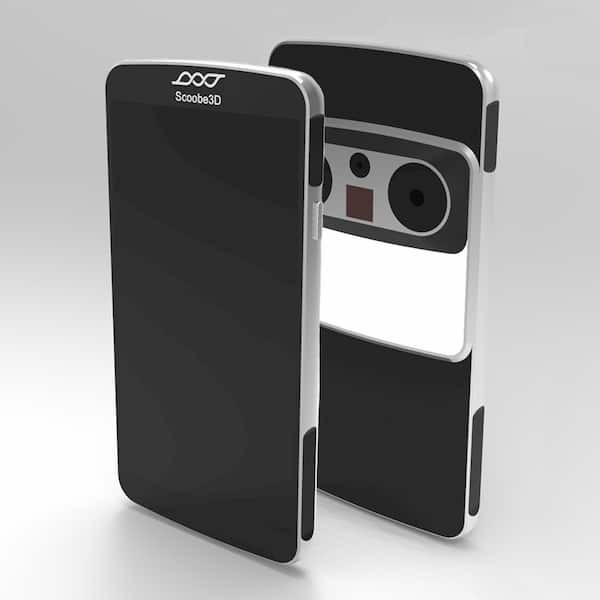 Compact and lightweight: this handheld 3D scanner is about the size of a smartphone. Large touchscreen: provides users with instructions and allows viewing the 3D scan in real time (live-view available with the Premium version only). Please check Scoobe3D’s website for more information or to request a quote. 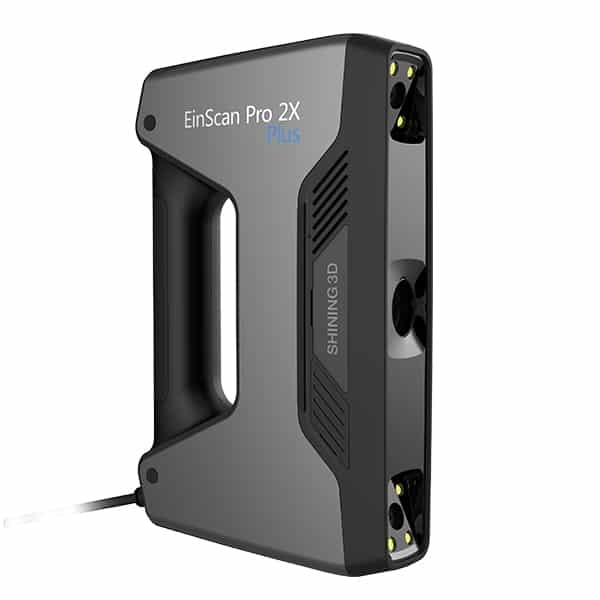 Discover more handheld 3D scanners with our comparison engine.